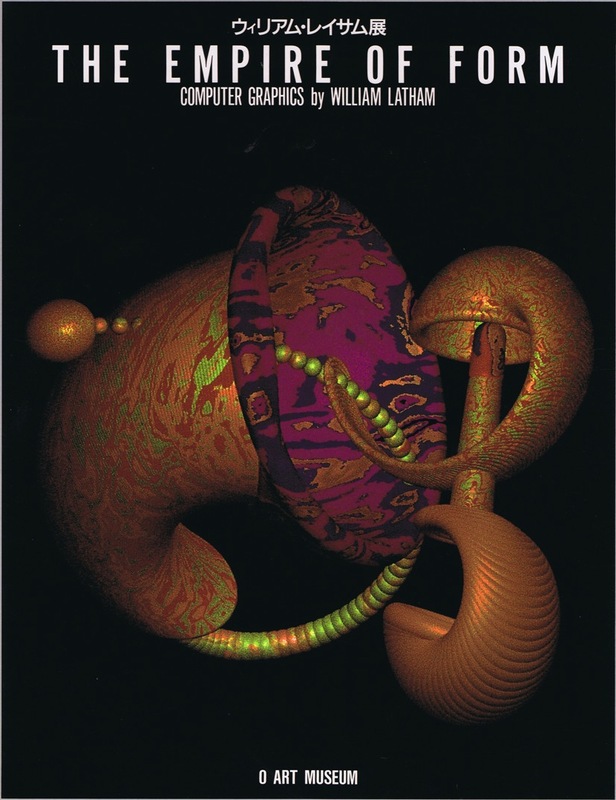 William Latham solo exhibition opens at the O Art Museum, Tokyo, November – December 1990. Major exhibition including large cibachromes, computer animation and hand-drawn images. Latham spends a month in Japan, spends time also with Yoichiro Kawaguchi. Exhibition tours Australia for the next 6 months exhibiting at:- The State Bank. Adelaide. Australia: The National Gallery of Art and Science, Canberra, Australia: The David Jones Gallery, Australia.